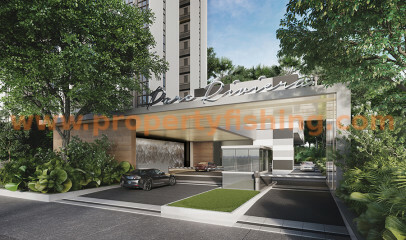 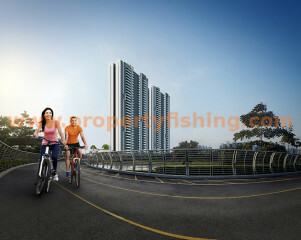 Parc Riviera condo is located at West Coast, 5 minutes from International Business Park in Jurong. 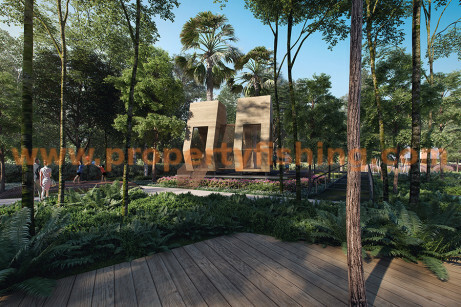 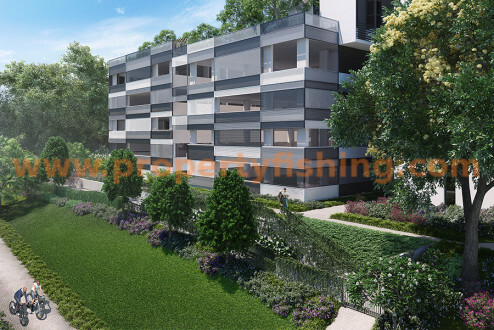 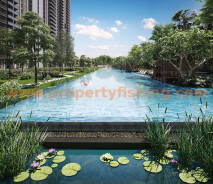 It is flanked by Sungei Pandan Park Connector, Sungei Ulu Pandan and Pandan Reservoir and surrounded by private residential developments. 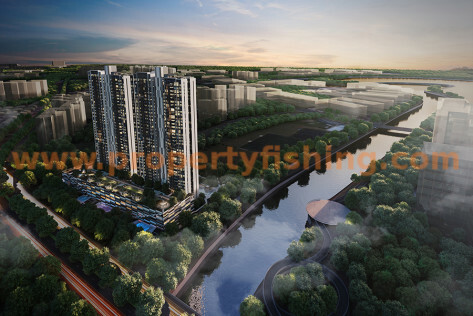 This location offers excellent connectivity, being 13 minutes’ drive to the CBD and 90 minutes to Kuala Lumpur via the Singapore-KL High Speed Rail. 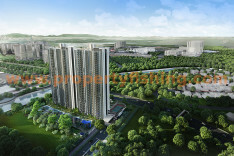 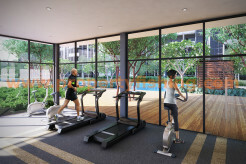 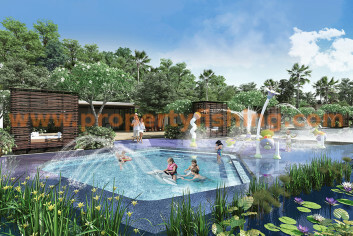 Nearby amenities include Westgate Mall, JEM, IMM, JCube, West Coast Mall and Clementi Mall. 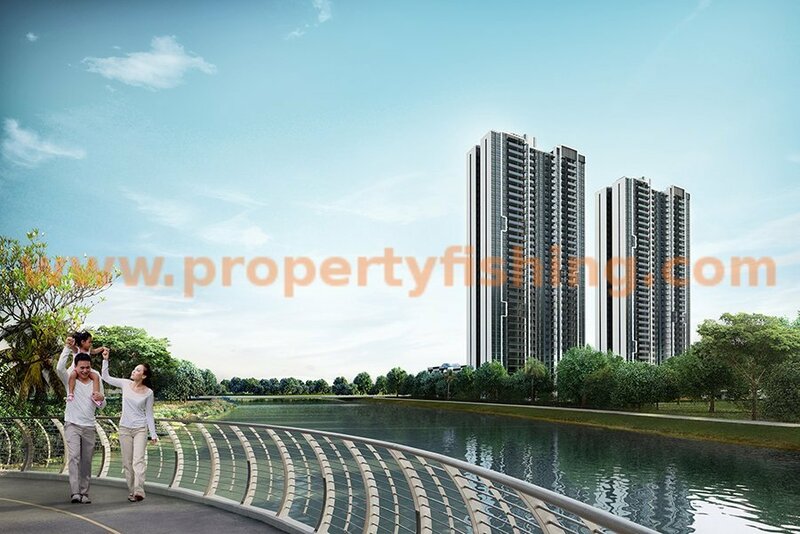 The condo has good rental potential due to its proximity to business hubs International Business Park and One North, as well as NUS and international schools. 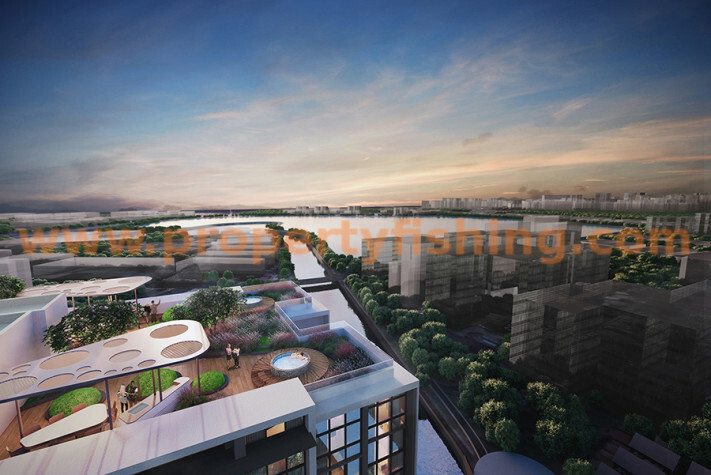 The development is expected to attain TOP by August 2020. 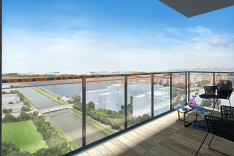 For more details and showflat viewing appointments, please contact Benson at 83187083. 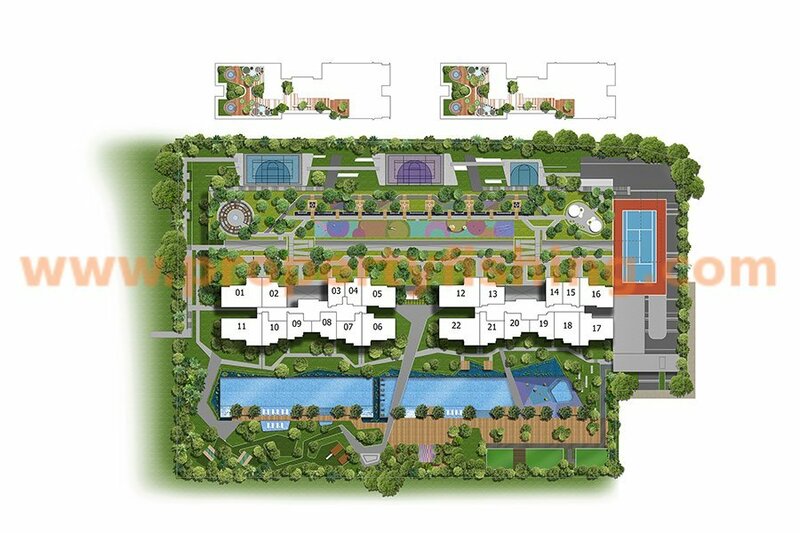 Register your interest to receive a full set of floor plans.